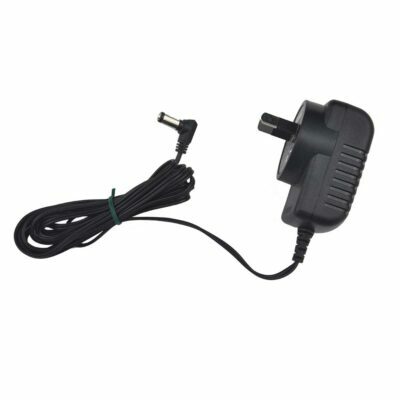 This popular big button amplified phone features a uniquely shaped handpiece and fantastic earpiece amplification making it ideal for persons who are hard of hearing. 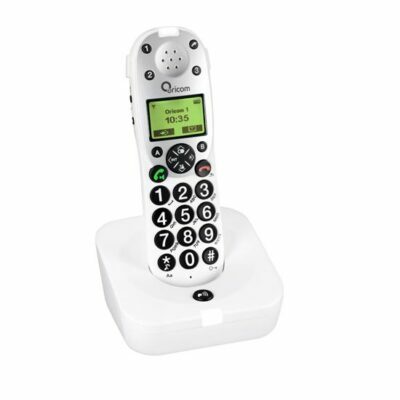 With an extra loud power boosted ringer, tone control, super bright flashing ring indicator, big button high contrast keypad, 12 one touch memories and easy grip handset, this corded phone has it all. 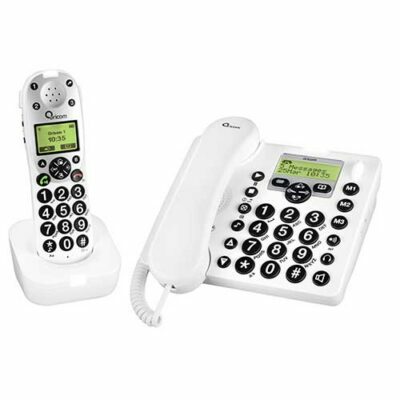 Whether you or your loved one is hard of hearing, or works in a noisy environment, the Care100 is the corded phone you have been waiting for. Recommended Australia wide by Audiologists and Hearing Specialists. 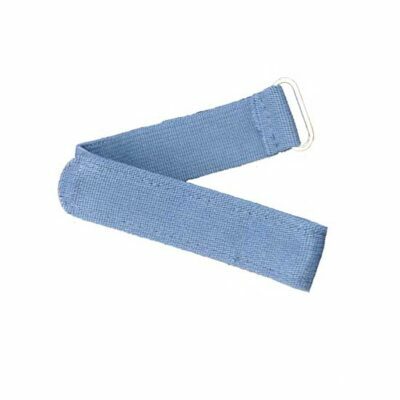 Allows you to adjust the volume in the earpiece to a higher level for comfortable listening. 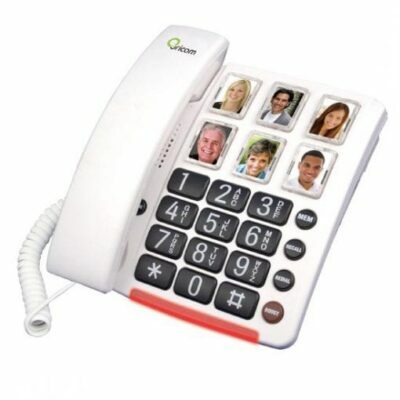 Now you can easily see the numbers you need to dial. 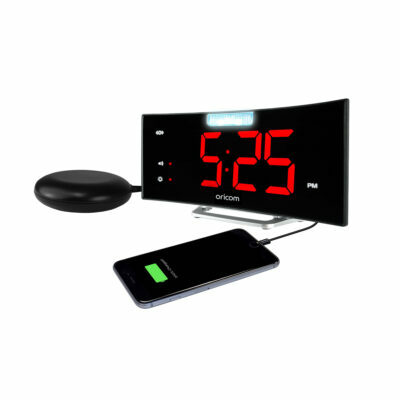 Allows you to see as well as hear when you have an incoming phone call. 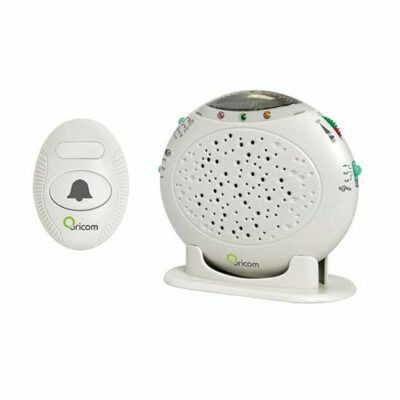 Ensures that you can hear your phone ring from any room in the house.